Sonu Sood at his ‘powerful best’ in J P Dutta’s PALTAN! 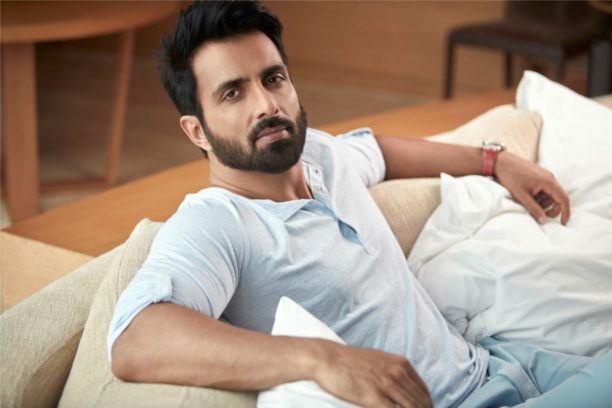 Over the years, Sonu Sood has delivered one fine performance after another, dabbling in a variety of genres and different language industries. The versatile actor is elated with the encouraging response to his latest release, J P Dutta’s PALTAN and the appreciation coming his way for his stupendous performance as Major Bishn Singh in the war drama. The multi starrer is quite special for Sonu for various reasons, primarily that his dream to portray the role of a soldier on the big screen was fulfilled. While his performance is being well appreciated by the audience, industry and critics alike, the war drama also went on to cement his position as one of the most bankable actors of Hindi cinema. We can’t wait to see what he will bring to the big screen next! 16 queries in 0.592 seconds.